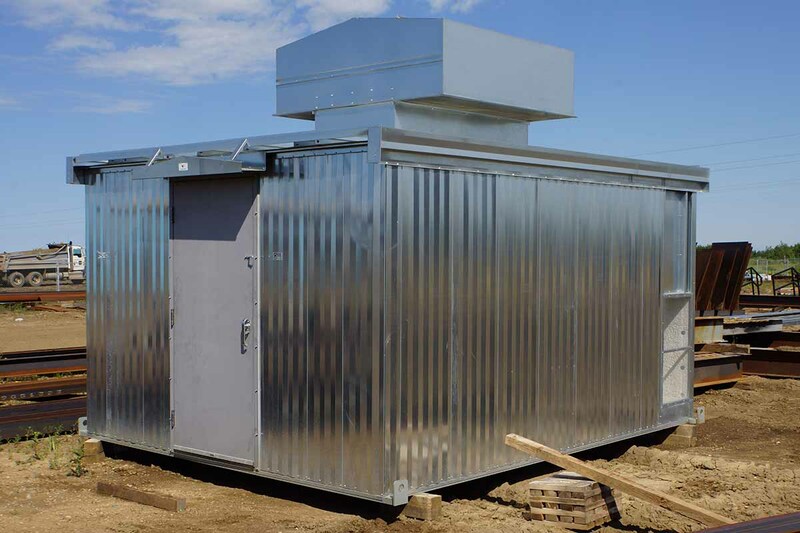 A leading provider of Acoustical Enclosures, Vertex custom manufactures these units to meet our client’s schedule, budget, environmental and regulatory noise level requirements. 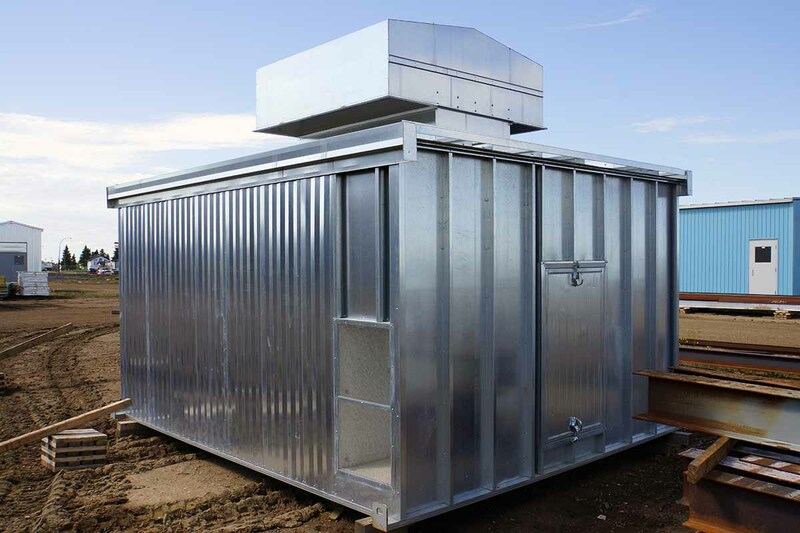 Providing insulation, noise absorption and transfer reduction properties, these self-frame metal building enclosures are capable of housing compressors, generators, pumps, blowers, fans, turbines and more. 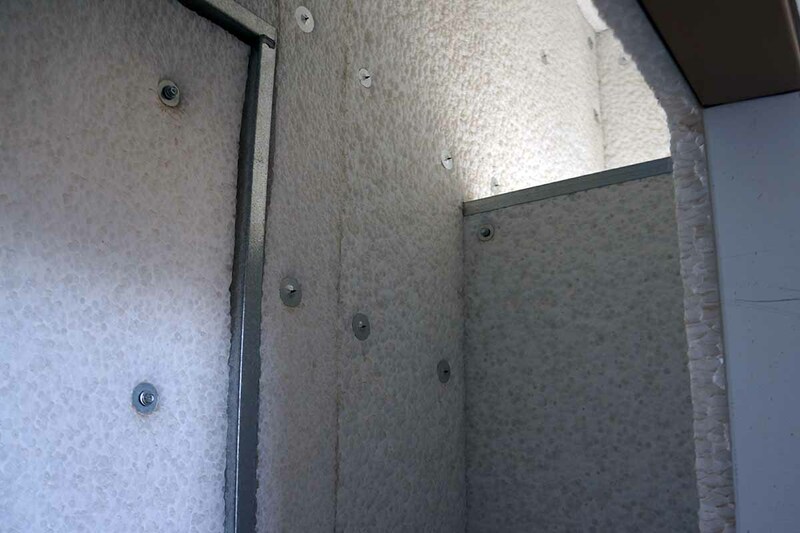 As noise regulations continue to grow in importance across industry, it is necessary to ensure you include acoustical design into your structures on-site. 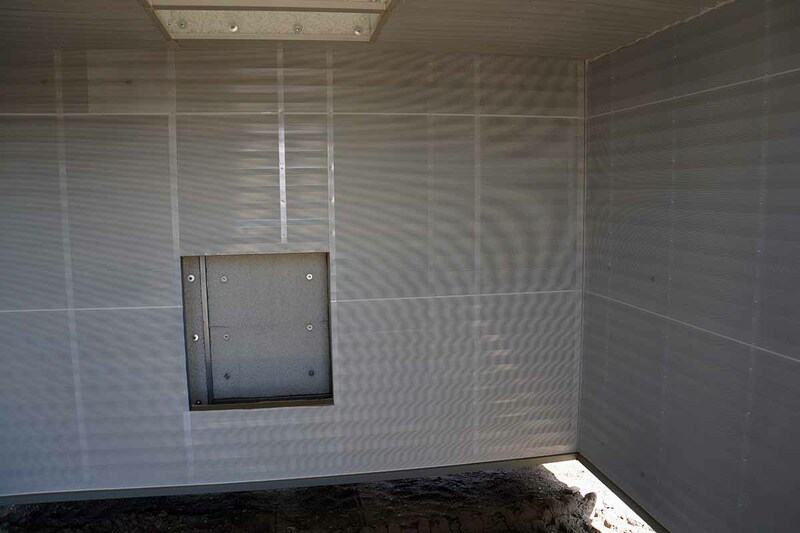 Whether you require a quieter work environment within an enclosure or need to reduce the amount of noise transferred to surrounding facilities or communities, Vertex can provide you with a noise suppression solution.